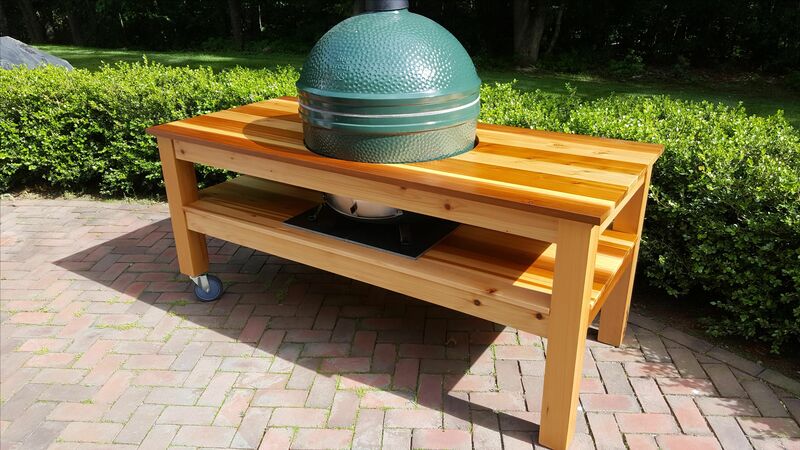 Compliment your Big Green Egg grill with this stunning Western Red Cedar table. Large heavy duty casters make it easy to move around. 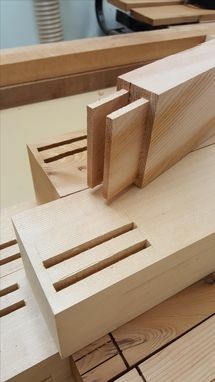 Double mortise and tenon joinery throughout. Finished with durable outdoor polyurethane. Table measures 32" wide x 32" high x 72" long. Please specify BGE model when ordering. Can substitute other wood. Freight shipping cost depends on your location.